8 Parenting Mistakes to AVOID When Teaching Your Kids About MONEY. Are you struggling to talk about it with your children? So, what’s putting YOU off? Are you bad with money? Do you buy stuff on impulse? Are you bad at budgeting? More than one in three parents struggle to talk about money with their children, a survey by financial services provider OneFamily has found. And although nearly all (97%) agree it’s important their children learn personal finance skills, one in 10 avoid the subject altogether – even when asked about it! No matter how well, or badly, you manage your money, you want your kids to grow up making all the right financial decisions don’t you? But if they see you overspending, not budgeting and impulse buying they might adopt your poor money habits without you even realising it. Overcoming the reluctance to talk about money is the first step on the road to helping your children form a healthy relationship with wealth. 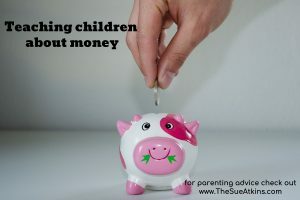 Research shows that children who are encouraged to talk about money, are given money regularly and are given responsibility for spending and saving tend to do better with money when they grow up. So, here are 8 simple tips to feel you feel more comfortable talking to your children about money. Before you discuss money with your kids, you and your partner may need to examine your own values about wealth. Many parents have a clear sense of the values that they’d like their kids to develop with respect to money, but don’t really think, reflect or ponder how they are passing those values on to their kids in how they talk about money, and act around it. If your lifestyle is materialistic & driven by constant consumption but you repeatedly tell your kids that money can’t buy happiness, and it’s good to save, your kids will question whether the values that you preach are actually congruent with the way you’re acting. Your kids learn by watching and listening to you. We’ve ALL been there at the checkout where they pile high the goodies, snacks and sweets & your child asks for something. Telling them ‘No’ can be difficult, but it beats raising a child who thinks they’re entitled to everything they see. Of course, occasional spontaneous buys are fun and fine. Getting an ice cream after a tough week at school, or buying for a treat is fun but if you spend too much on an impulse buy — such as the latest tech gadget — it can show a lack of restraint in how you shop. Even small impulse buys, if made often, can show your child that it’s OK to buy something without giving it much thought. Small purchases add up, and a better lesson would be to put that money aside in a holiday fund for the whole family to enjoy perhaps. Giving children pocket money is a great idea but you may want to ‘Pause to Ponder’ making your kids work for it. Handing over cash each week without them doing anything to earn it can make you seem like a free ATM. Money doesn’t just appear in your pocket magically. You work for it, and so perhaps should they. Be it earning money with chores or a part-time job, kids can learn the value of a pounds and pence and find out firsthand how many hours of work it takes to afford that pricey pair of trainers they really want. That’s a great life lesson – teaching the value of money. If your children don’t have a savings account by the age of seven some people say you are doing them a disservice. Think about it as a way to teach them good habits about saving for the future. Habits start early – it’s not about being a Scrooge but about ‘Talking & Teaching’ them good financial habits. As children become teenagers, you can teach them about managing money by helping them get a bank or savings account, with their own card. Another tip is to teach them that Birthday money and a percentage of their pocket money can be put into their savings accounts. Regular trips to the bank to make those deposits also show them how banks work and why they should save. You don’t have to detail every single expense in your budget with your children, but they should have a general sense of what you’re budgeting for and why. Sharing this info will teach them how to set their own money goals, and how to manage monthly bills before they’re responsible for paying them. If you pay your bills late and constantly complain about how you can’t afford the gas bill each month, you’re setting a poor example of how to budget for basic expenses. Your kids are watching you, so you remember you are leading by example. Gradually expand your older children’s pocket money so that they learn to budget for their toiletries, clothing, sports and social activities themselves to teach them independence. Work out what you spend on your child in one of these areas in a year, divide by 12 and give this to them as a monthly allowance. When they’re confident in one area, add another and so on until they’re managing all their personal spending. 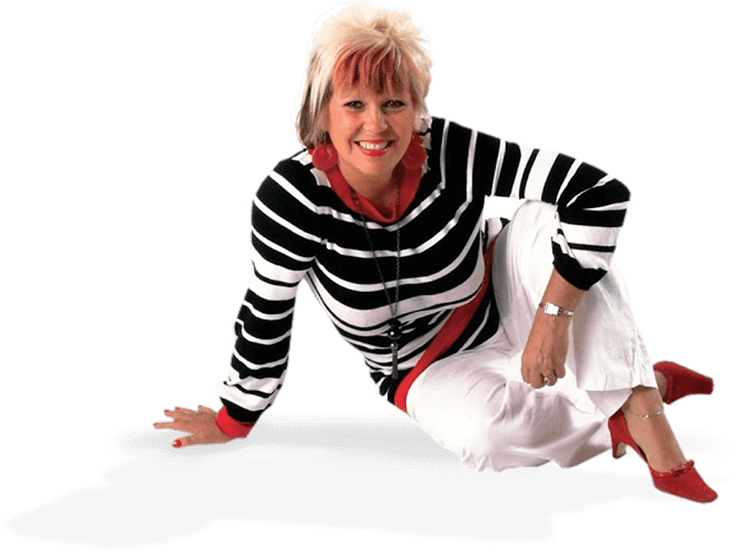 Then answer is tough love – a bit like Aldi’s advert ‘When it’s gone- it’s gone’! Kids need to learn that tough lesson. So, the earlier the better. Use of mobile phones and other digital technology is a fact of everyday life for most of us. This means your child will be exposed to virtual money almost from birth. If virtual money is already part of your family life, don’t forget to show your growing child this bit as well. Have a week where you use cash for all your spending. During the week involve your child when you pay for things. Let them hand over the cash and help older children to count it out first or check the change. Activity – What does £1 buy? Give your child £1 to spend on whatever they choose in the supermarket. Repeat this when you’re shopping together in the high street or a shopping centre. Ask your child whether it was hard to find something to buy for £1. Was there anything they were hoping to buy, but couldn’t afford when they saw the price? Ask if it was easier to find something in the supermarket than in the high street. And how long did their purchase last? Make up a game in which your child does household jobs for ‘tokens’ they can exchange for rewards like extra pocket money or a favourite treat. Many digital games are based on the player collecting tokens to allow them to progress through levels or to get additional features. With teenagers this rewards system can lead to the idea of taking a part-time job to increase their spending power. I hope by now you’ve seen how children of all ages benefit from being involved in money because once children learn basic budgeting through direct experience, it’s there for life. Tick tock: It’s time to turn the clocks back to GMT time. Here are my tips to make the adjustment easier for your kids. The shocking rise of internet ‘child shaming’: how parents are taking to social media to humiliate and punish their kids on camera. 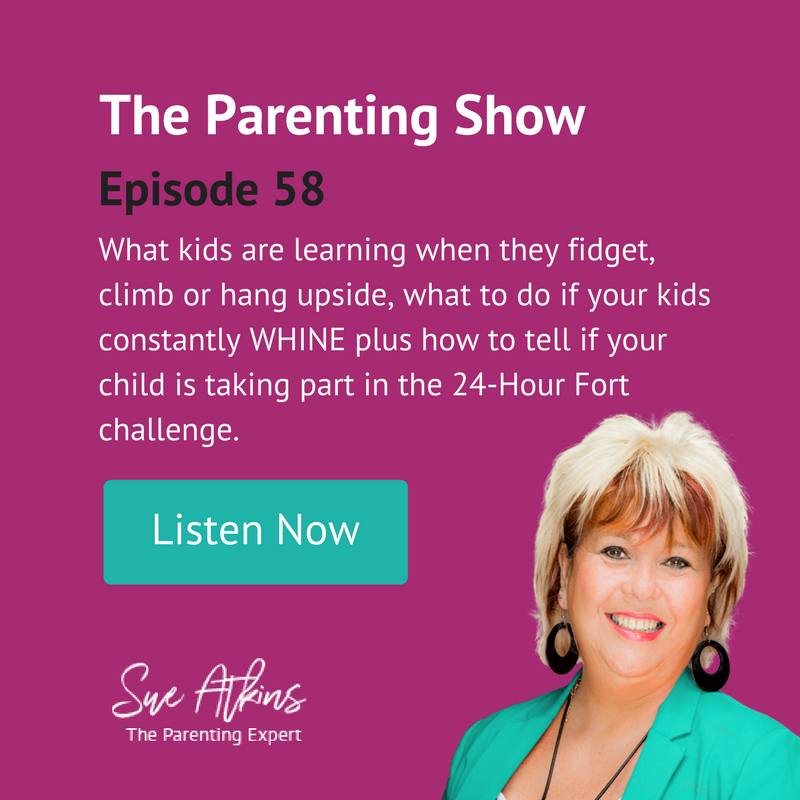 Help with shouting, nagging and yelling at your kids.